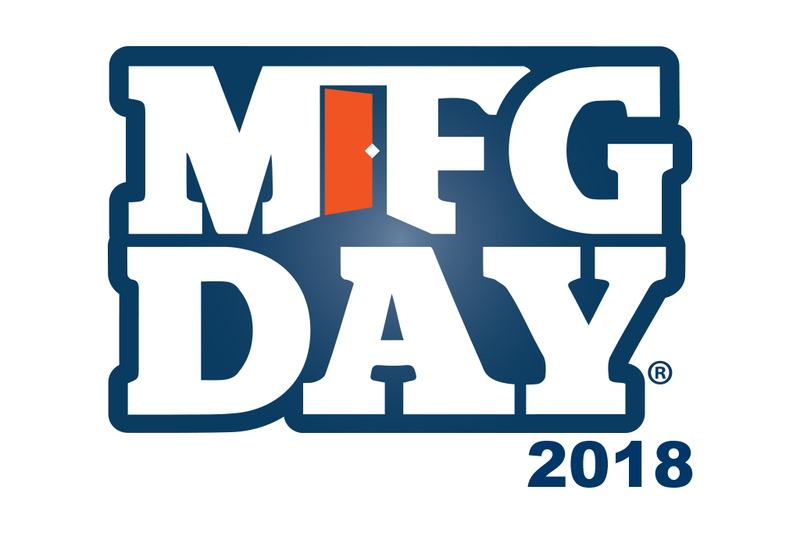 MFG Day, according to their website, “is a celebration of modern manufacturing meant to inspire the next generation of manufacturers…” This celebration has happened on the first Friday in October since 2012. Manufacturers are looking for ways to close the skills gap, and that’s one of the primary goals of MFG Day. If your shop doesn’t have an event planned for this year, you should consider doing something next year. Hosting an MFG Day event will help job-seekers, your community, and the next generation all see your shop in a new light. With unemployment rates low, people looking for jobs are able to be more particular. With the number of unfilled manufacturing jobs rising, it’s more important than ever to make your shop look the best it can to potential employees. What better way to show off your shop than to invite people in without the pressure of an interview? You can show job-seekers what sets your shop apart from the rest. They will then have a better idea of what working in your shop would be like. Making your shop more familiar to them will make it feel like a better place to work. Even if you don’t have any openings right now, building these relationships makes it easier for you to hire in the future. Not everyone who attends your event will be looking for a job, but getting members of the community inside your shop can also be beneficial. It’s always important to make a good impression on your community. By hosting an MFG Day event, you can invite people into your shop to see how you operate. It is always good to build business relationships within your community. Perhaps there will be a community event your shop would want to sponsor, or maybe a local business needs something manufactured and they decide to ask your shop to make it. Having others in your community know how great your shop is can help build a referral network. If you make your event accessible to all ages, you could influence the younger generation to consider manufacturing as a career. One of the biggest pushes to close the skills gap is to educate more of today’s children so they can be tomorrow’s manufacturers. However, most kids and their parents view manufacturing as “dirty, dark, and dangerous”. Most kids aren’t encouraged to pursue a career in this field and don’t know what it offers. You can change that in just one day. Hosting an MFG Day event can show these kids, and their parents, what manufacturing is and what a manufacturing job actually looks like. One impact of MFG Day could be an increase in the local shop classes enrollment. Consider inviting local shop teachers to your event so they can educate kids on how to be successful in the manufacturing field. This event could plant the seed for a great career for kids who could grow up to work in your shop. You will get a mix of people coming to your MFG Day event, whether they’re job-seekers, community members, or children of the next generation, they can all benefit your shop. Just as your shop needs different machines and employees, you need the public’s interest to keep it running and growing. One MFG Day event could get everyone talking positively about your shop. There’s no reason not to participate.